Have you been at the V&A for one of their Summer Sessions? It’s at the amphitheatre, and it’s super relaxed, buzzing (naturally). And then, of course, you have all the Waterfront’s attractions, shops and experiences right there to indulge in. You can make some cool musical discoveries there, too. There are three more awesome local talents you can discover at the free Summer Sessions concerts (sponsored by Mercedes Benz), every Saturday until 23 February 2019. 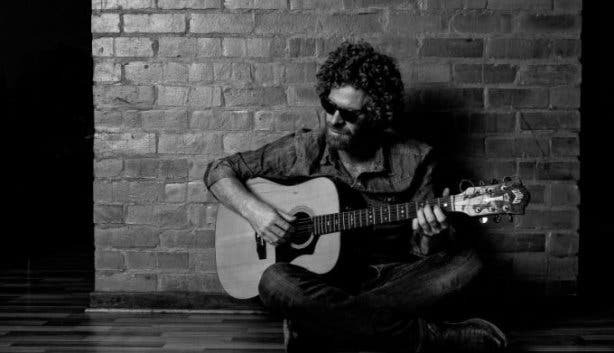 Clark has a wide collection of original music ranging from blues to country to pop with a touch of his “Afrocoustic” style of writing and performing. Last year he completed a 17-day tour with 17 shows in the Czech Republic and he’s returning this year for another. 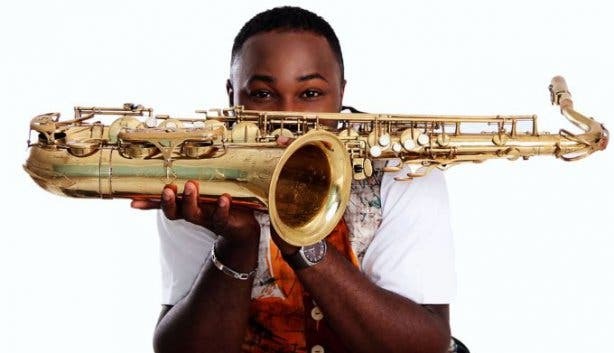 Femi Koya is known for his groovy blend of contemporary music, infusing West African jazz and South African Sophiatown with Afro beats using his saxophone. His most popular hits are Babalawo and Lerato. Brothers Theunis and Roelof van der Merwe and best friend Paul Avenant have entered the South African music scene with their own style of indie-folk music. The three-man band creates an entertaining blend of fun beats and enchanting live performance. Entry is free so you don’t need to book or reserve. But get there early if you want a front row seat, otherwise watch from the Victoria Wharf balcony.